If you are missing one or more teeth, it can affect the overall health of the surrounding teeth and gums. To help you maintain optimum oral health, Dr. Flewelling will restore lost teeth with natural-looking and natural-feeling dental implants. Dental implants are individual replacement teeth, which are fixed directly in to the jawbone where the original tooth once was. 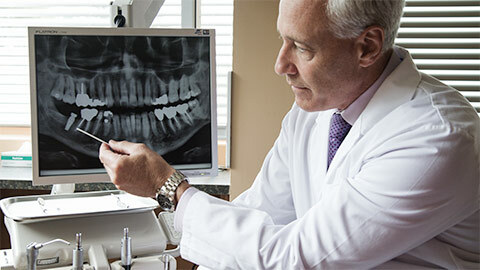 The benefits of replacing missing teeth are great. Not only will your smile be restored aesthetically, but also if large spaces between teeth are left untreated, you can develop tooth shifting, TMJ syndrome, gum disease and tooth decay in the surrounding areas, as well as face shape alteration. Dental implants are one of the most natural feeling ways of replacing missing teeth while preserving the integrity of your existing teeth. 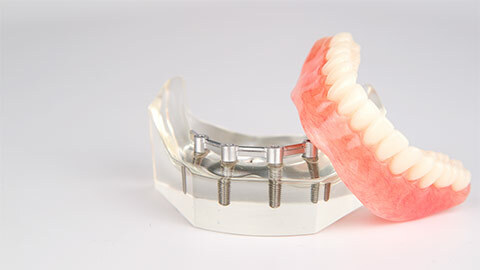 Harbourfront Dental Implants can provide a most satisfying and comfortable replacement of your missing teeth. 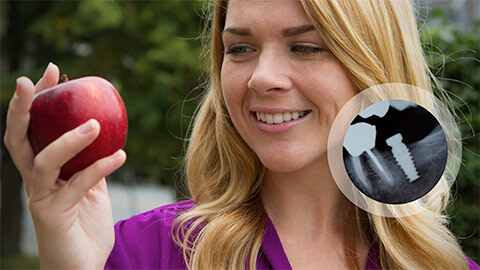 Call us to book your implant consultation appointment today.